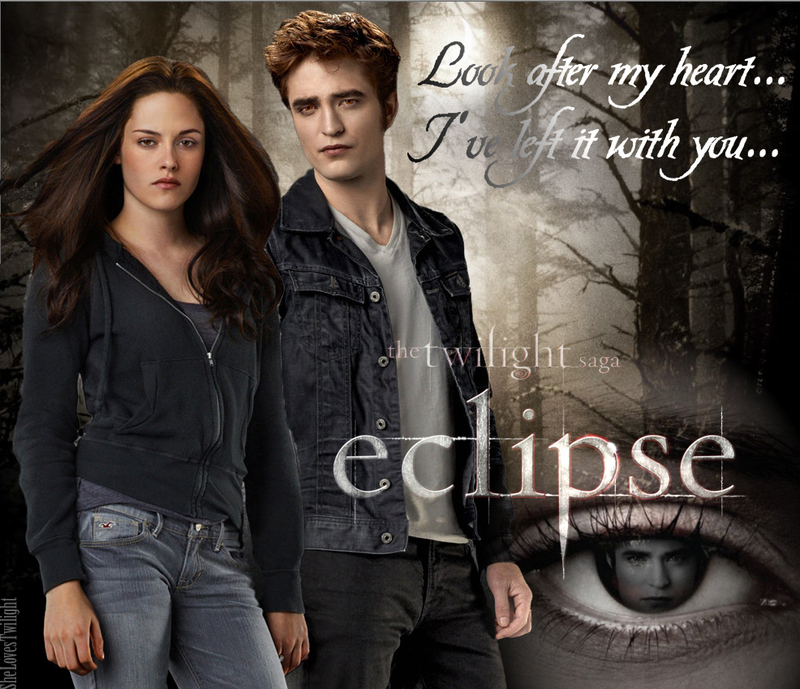 <33eclipse<33. . HD Wallpaper and background images in the Eclipse club tagged: eclipse bella edward jacob taylor lautner kristen stewart robert pattinson.